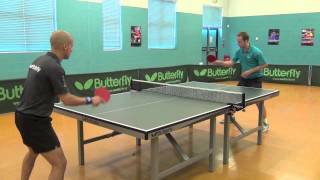 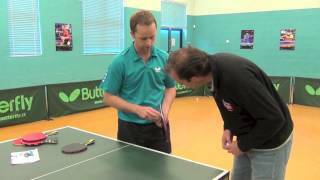 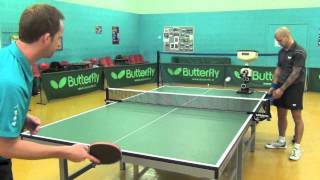 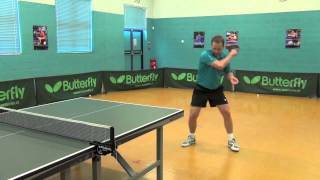 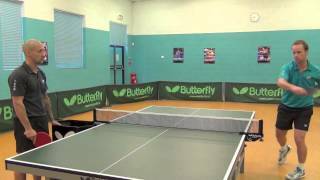 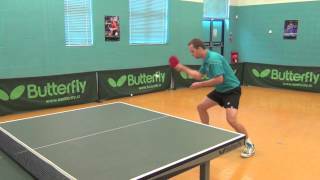 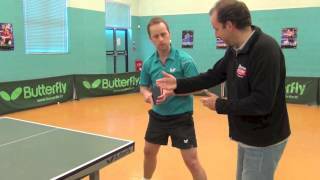 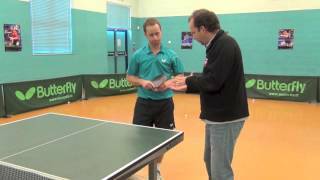 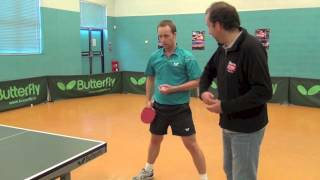 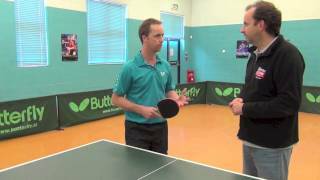 In this video, 11 times Welsh Champion and Commonwealth Gold Medal winner Ryan Jenkins, shows us how to play the serve. 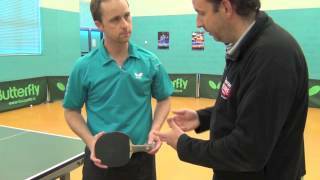 He takes us through a variety of serves available, so you can mix up your game and keep your opponent on their toes. 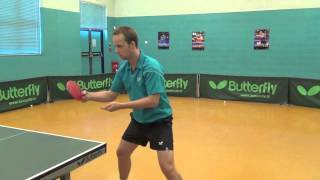 See our other videos for each type of serve.